R & A Industries is proud to represent the following manufacturers in the distribution of hydraulic and industrial hoses, fire hoses, fire hose adapters and fittings, quick disconnect couplings, and pneumatic tank parts for bulk transport. Selection of the proper hydraulic hose, industrial hose, or fire hose is critical to ensuring safe and reliable operation for your employees and your equipment. Trust our experts to work closely with your business or organization to ensure you find the product for your needs. The world’s most trusted name in belts, hoses and hydraulics—has been serving industries world-wide since 1911, offering products to include: Hydraulic hose, industrial hose, industrial hose fittings, and hydraulic hose field crimping equipment. Is the primary manufacturer that R & A Industries represents for the sale and distribution of dry bulk pneumatic tanker parts for bulk transport. 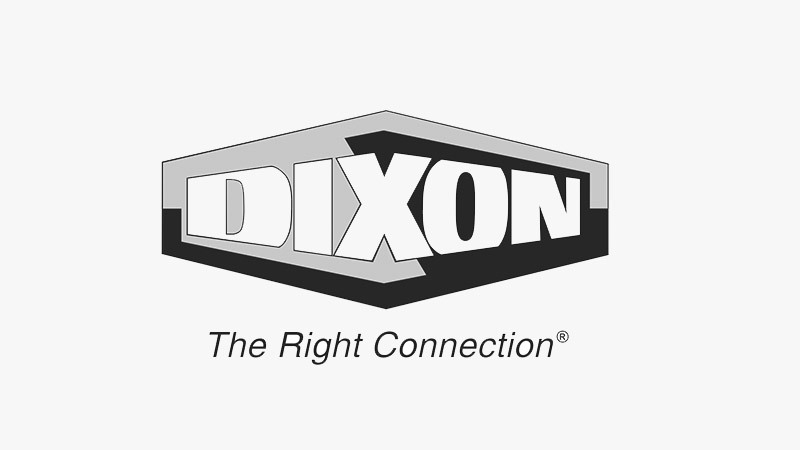 Dixon’s products are designed for use with bulk trailers and truck blowers for the pneumatic transfer of dry bulk commodities such as powders, grains, and plastic pellets. You can be assured that when you select a fitting with any bulk transport application, you are receiving a high quality, reliable, and durable tanker part that will meet the rapidly changing needs of the bulk transport industry. 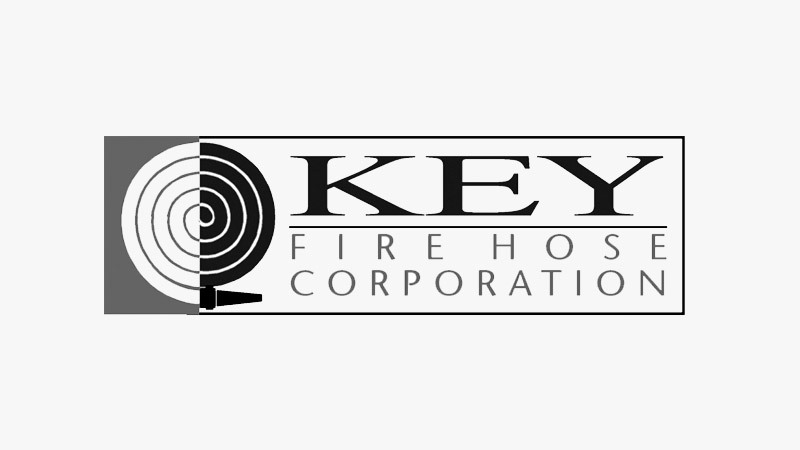 Key Fire Hose Corporation represents the largest fire hose manufacturing facility in the world. Customers know that when they select a Key fire hose, they are receiving a product that is tough, durable and dependable; the ultimate in quality, and will be provided the best warranties in the business. 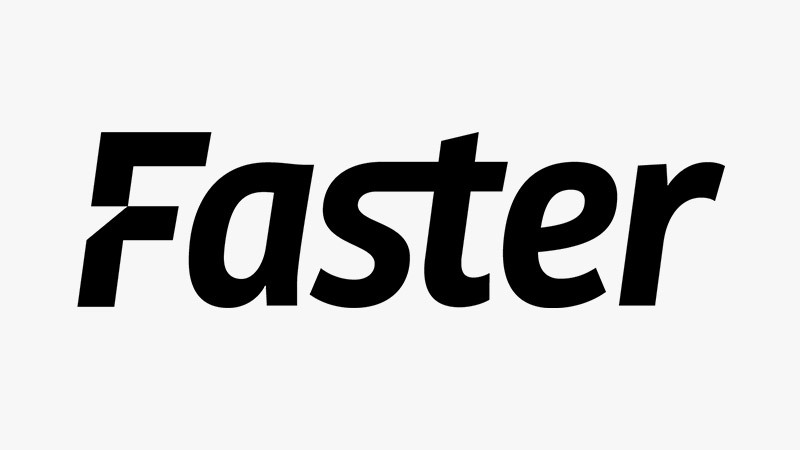 A leading manufacturer of high quality quick release disconnects and couplings. With new and updated products frequently released, Perfecting Corporation offers a wide variety of solutions to effectively meet the needs of applications in your rapidly changing industry. When you’re looking for a disconnect coupling that fits your applications, you can trust our experts to recommend the perfect solution from the Perfecting Corporation. An innovative leader in the industry who has designed and manufactured fifty million quick disconnect couplings, 20 of which are covered by U.S. Patents. 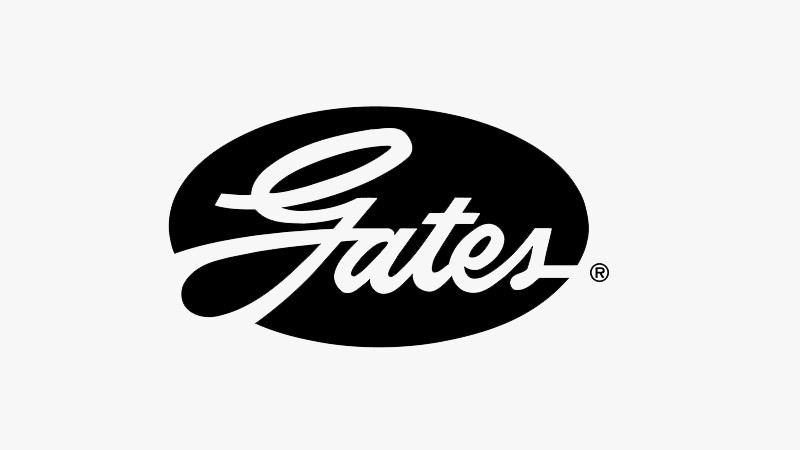 Customers across the country know that when they select a quick disconnect coupling from Faster that all products have been manufactured according to international standards, which has made their name synonymous with quality. Faster offers over 30 product lines to choose from, and the sales staff at R & A Industries is just a quick phone call away to assist you with selecting the proper coupling. The leader in the manufacturing of high quality fire hose couplings, adapters, and equipment. 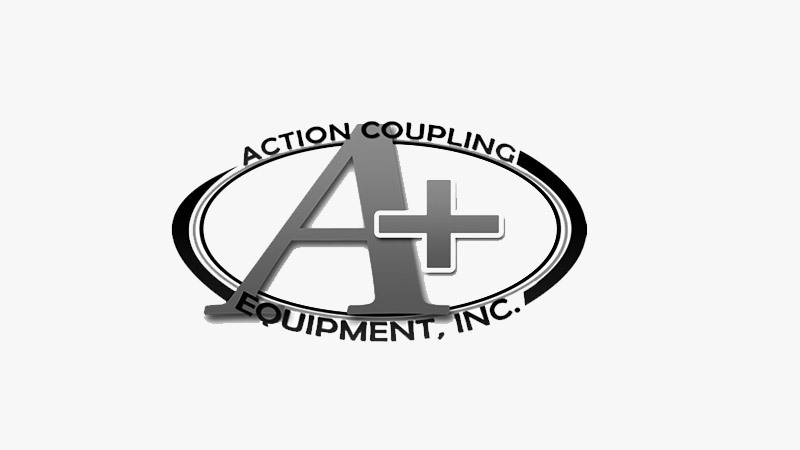 Action’s lightweight, extruded couplings are aircraft grade 6061-T6 aluminum alloy, one-third the weight of brass. At 40,000+ lbs. yield strength, they are almost three times the strength of brass. 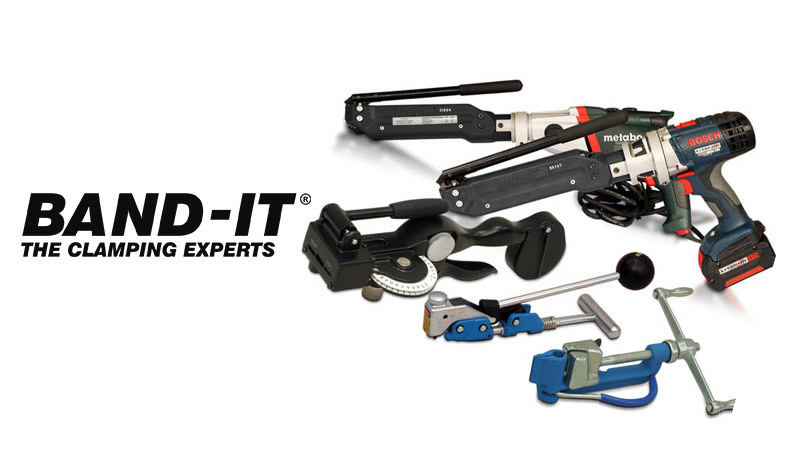 Band-It is a leader when it comes to clamping technology, and is our source of choice for preformed hose clamps (stainless steel and carbon steel) and bank and buckle system. 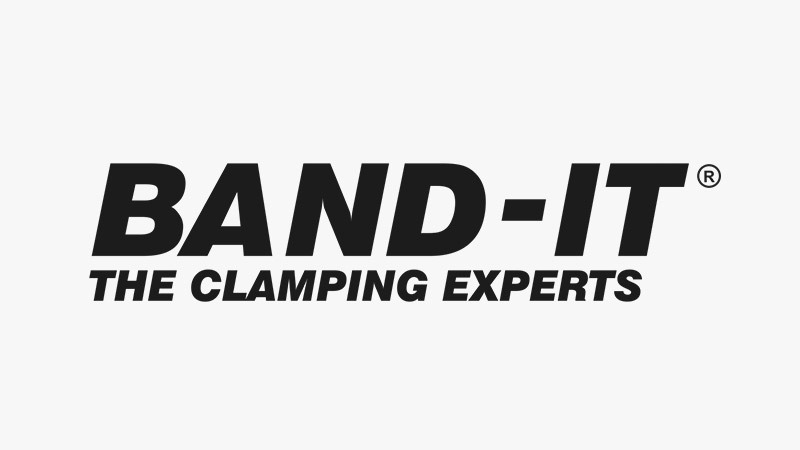 Today, BAND-IT is acknowledged as the world's leader in quality engineered band clamping and fastening solutions. 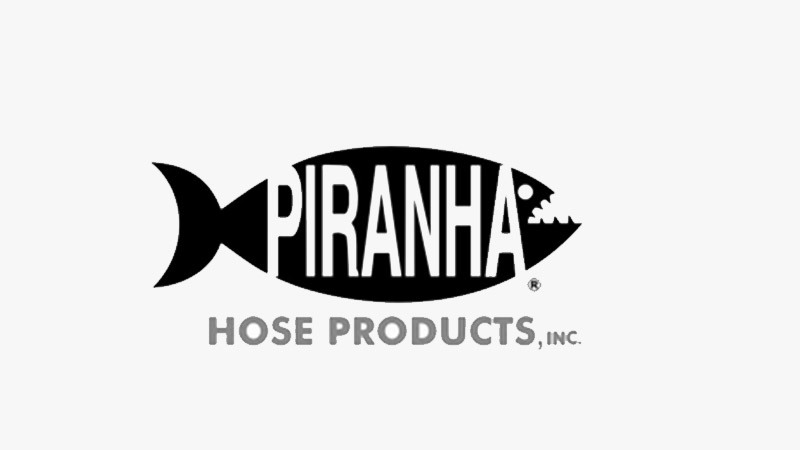 For many years, Piranha has set the standard in the sewer hose industry for quality and reliability. Piranha was instrumental and a true pioneer in the development of reinforced high pressure hoses for sewer hose applications. 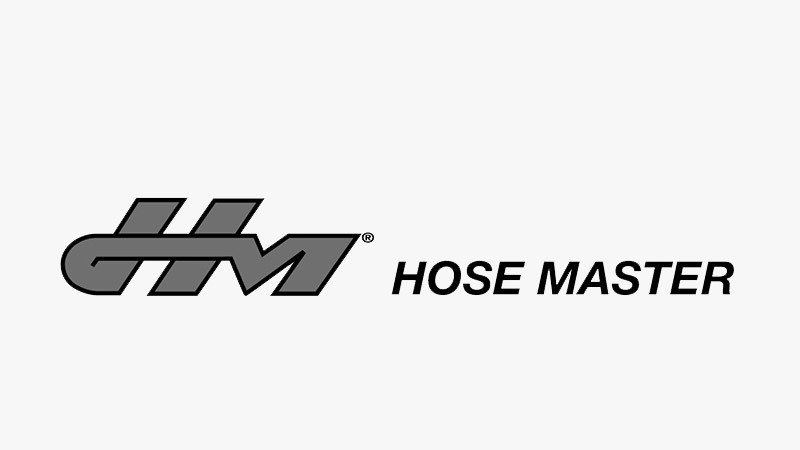 Hose Master is a trusted source for interlocked metal hose - their innovative manufacturing technologies and knowledgeable engineering staff produce a product that will meet your specific application and delivery requirements. 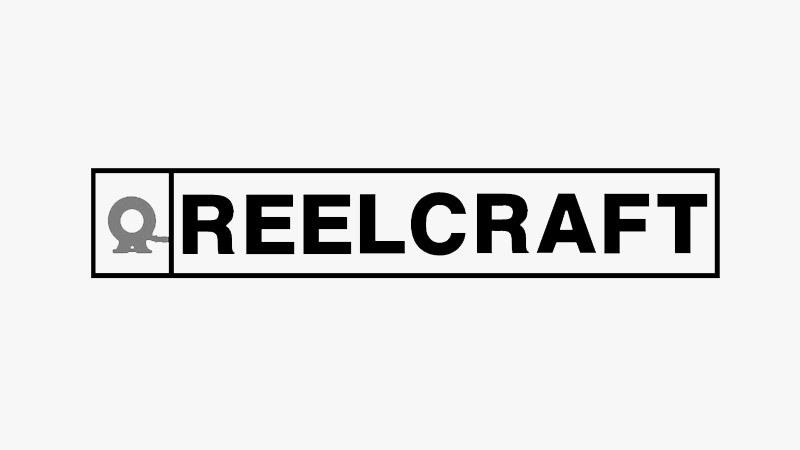 Reelcraft is an industry leader for hose storage reels, cord reels and cable reels available anywhere in the world. For durable, quality hoses and hose products – we frequently recommend Reelcraft. Time and time again, customers with applications ranging from fire-fighting to sewer cleaning rely on our inventory to get the hoses they need. But our inventory is only half the equation. 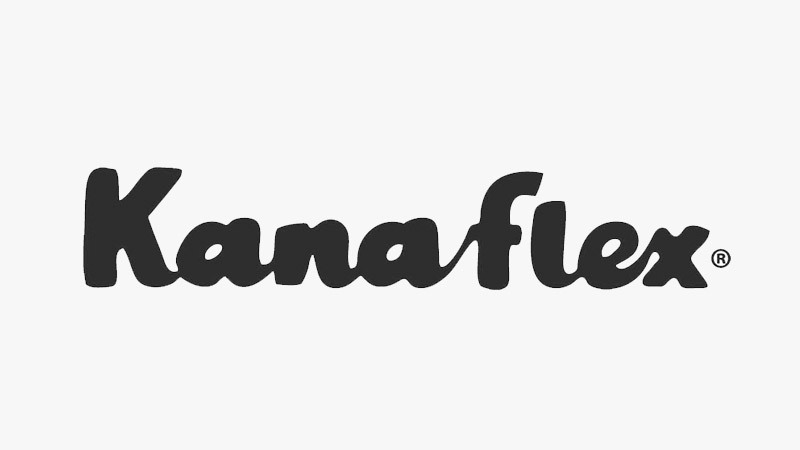 What keeps our customers coming back is our experience. Not sure what hose is right for your needs? Have questions about pressure, capabilities, and anything in between? We can help.